Our employees are highly qualified and have broad experience in data collection, analysis and dissemination. We provide environmental education and training for students. If you want to work with us for bachelor, master or doctorate, please contact one of our senior researcher. 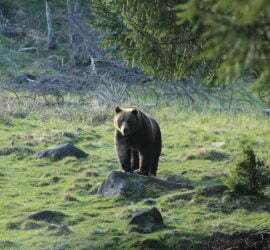 We are highly interested in biodiversity conservation, conservation planning and wildlife ecology. Read more about our biodiversity projects. 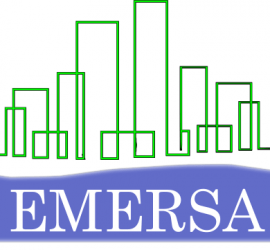 We coordinate several research projects to improve the environmental quality in cities. Read more about our environmental quality projects. We are highly interested in cooperating in research activities, including applied environmental projects. We are working with companies, universities, administrative bodies, NGOs from Romania and abroad. 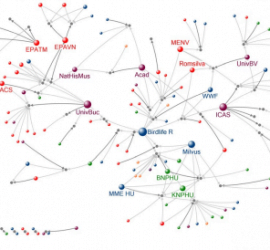 We are working to provide evidence-based solutions but we also to publish in high ranked journal. This might be a good reason to collaborate with us. The aim of the project is to develop a model for evaluating the potential of urban green infrastructures for a sustainable urban planning. 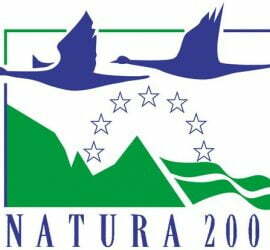 The overall objective of the project is to develop a methodology for the management and resolution of environmental conflicts characteristic for Natura 2000 sites. 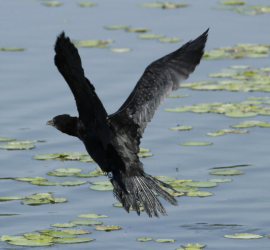 The aim of the project is to assess the potential changes in urban ecosystems services supplied by urban lakes under land use and climate change, considering the Smart Cities principles. 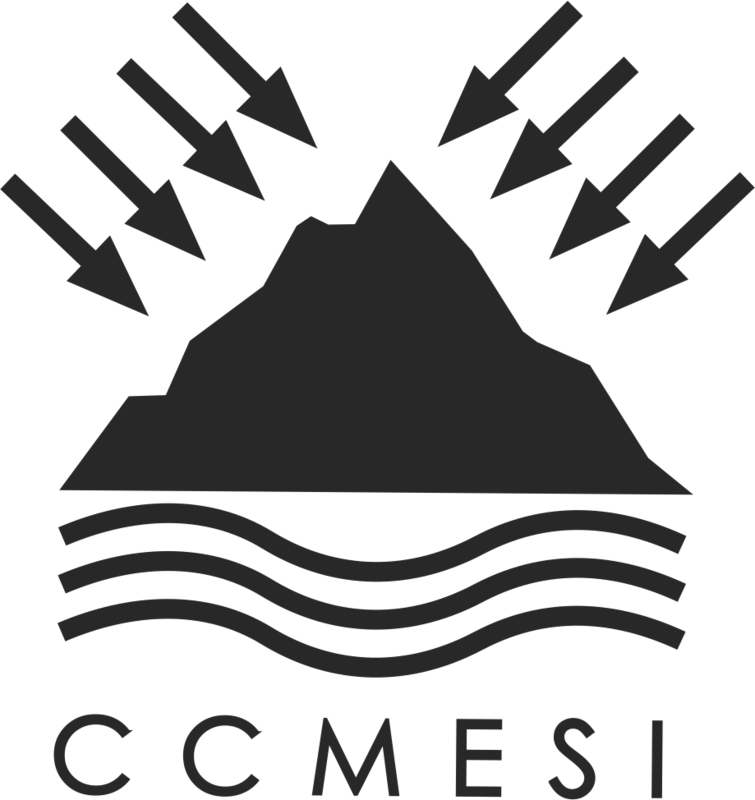 Centre for Environmental Research and Impact Studies (CCMESI) was established on 1st of March 1993 as a research unit within the University of Bucharest. The founders of CCMESI are the late professor Valer Miron Trufas and professor Maria Patroescu. CCMESI is recognized as a research unit by the National Council for Scientific Research in Higher Education (CNCSIS) and certified by the Ministry of Environment to conduct environmental impact studies and audits. The Centre for Environmental Research (CCMESI) conducts theoretical and field-based research on issues related to environmental sciences and biodiversity. Our mission is to help practitioners to address the local, regional, and global environmental issues. Research results are shared with the general public, practitioners, and scientific community through research papers, books, technical reports, conferences, and participation at debates. We successfully approach subjects such as rural and urban landscape, environmental quality, water quality, species protection (large carnivore, reptiles, amphibians, birds). The activity of the research centre involves university staff, doctoral, master and bachelor students. Our team regularly publish in high ranking journals such as Frontiers in Ecology and the Environment, Biological Conservation, Applied Geography, Land Use Policy, Ecological Indicators, etc. environmental studies, biodiversity, management of protected areas, sociological studies of environmental problems and environmental conflicts. For public information required by the Romanian laws please visit the University of Bucharest website.